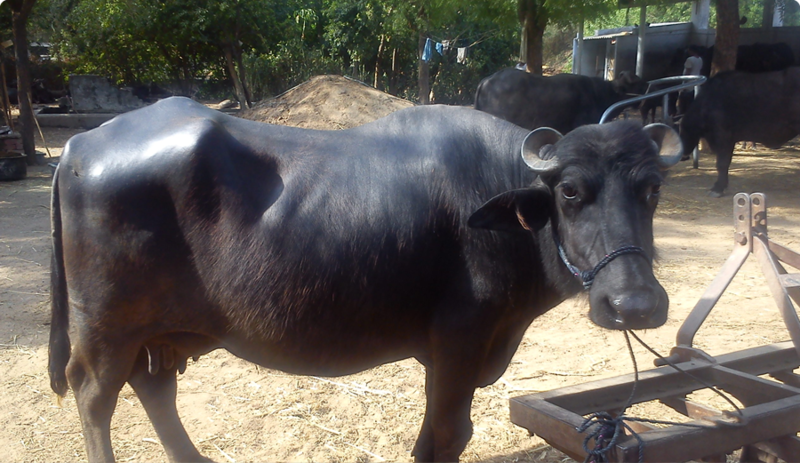 We supply high quality murrah buffalo, mehsani buffalo, banni buffalo, kankrej cow, jersey cow, HF Cow & gir cow. 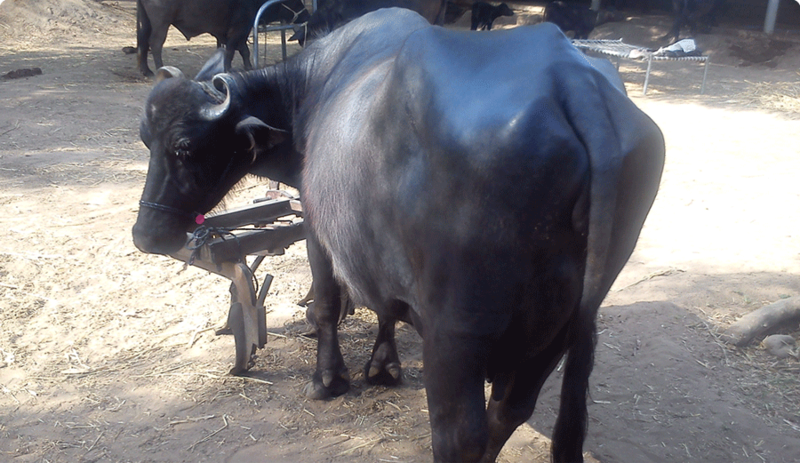 We are government certified APMC License holder supplier. We are recognised with good supplier certificate from many government sectors. 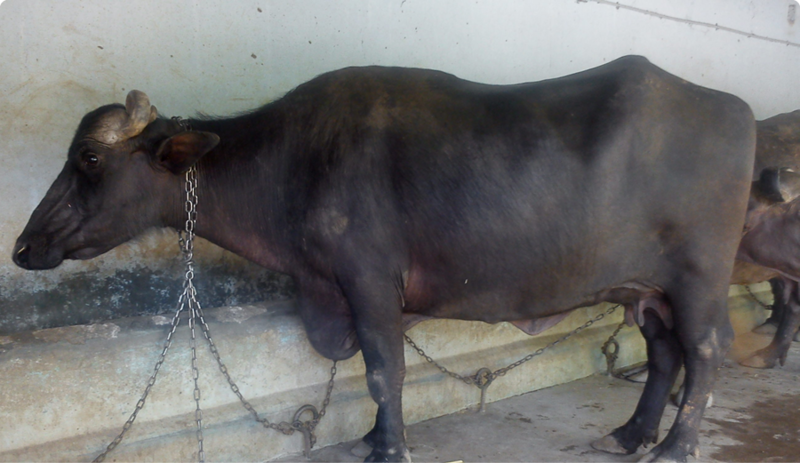 Below is milk production information for 1 vetar which is period after baby is born. 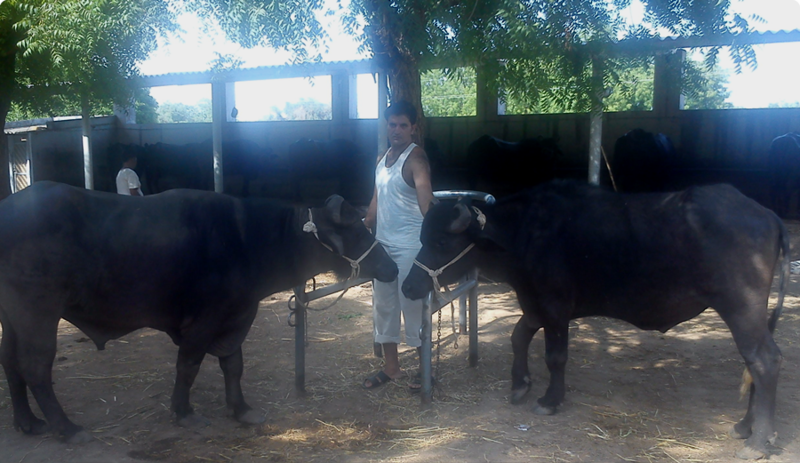 Utsav dairy farm is supplying cattles in many goverment sector dairies as well as private farms. Some of our satisfied clients are listed below. 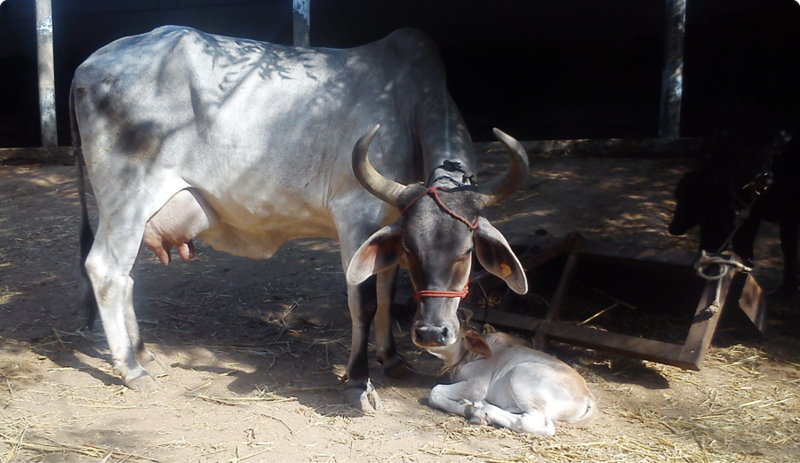 © 2019 Utsav Dairy Farm All Rights Reserved.